The King is dead. 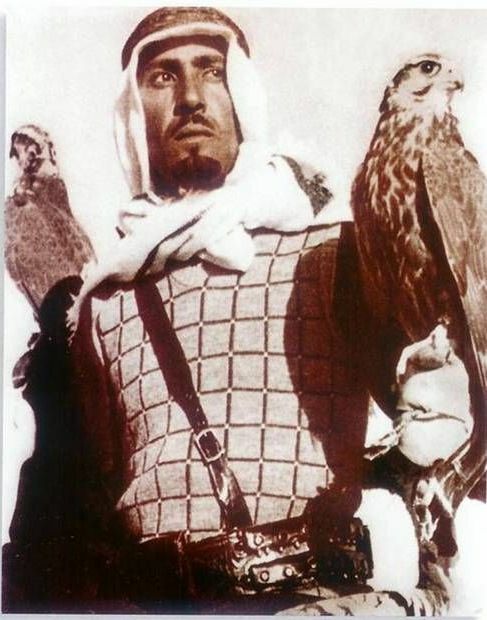 Long live the King - and Saudi Arabia's oil price policy? 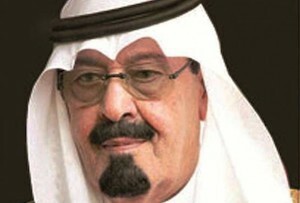 Saudi Arabia’s 90-year-old monarch King Abdullah ibn Abdulaziz died last night, and although everyone knew his successor would be fellow gerontocrat Crown Prince Salman that didn’t stop traders betting that a change at the top of the Middle East’s largest oil producer could alter its policy of holding down supply, and thus prices. The price of a barrel of Brent Crude jumped as much as 2.5% to $49.73 (£33.20) after the king’s death was announced at around 11pm last night. It had climbed above $50 earlier in the day, before plunging to $48 after ECB president Mario Draghi unveiled quantitative easing (QE). This morning it’s swinging between $49 and $50 as everyone tries to second guess what King Salman, who turns 80 this year, will do next. In a televised address he vowed to maintain the policies of his predecessor, but the question on everyone’s lips is whether he will replace oil minister Ali al-Naimi. Al-Naimi has been in charge of oil policy since 1995 and said in late December that the kingdom would not cut production – even if prices fell as low as $20. But the 80-year-old (sensing a theme here…) has made noises about wanting to concentrate on his other job as chairman of the country’s science and technology university. Saudi Arabia’s decisions are so crucial because, as the world’s largest crude exporter, pumping out 9.5 million barrels of the black stuff a day, it is the only country that can really influence prices in a big way on its own – particularly as it tends to strong arm OPEC into toeing whatever line it decides. Recently that line has been holding down production in an attempt to force more cost-intensive producers out of business, especially the American frackers that flooded the market last year when prices rose as high as $115. But that’s put a strain on fellow Opec members and Saudi Arabia isn’t likely to want more instability in the already fractious Middle East. And, just because it’s Friday, here is former British ambassador to Saudi Arabia Sherard Cowper-Coles’ memory of the time the Queen took the then Crown Prince Abdullah for a drive in the royal Land Rover.